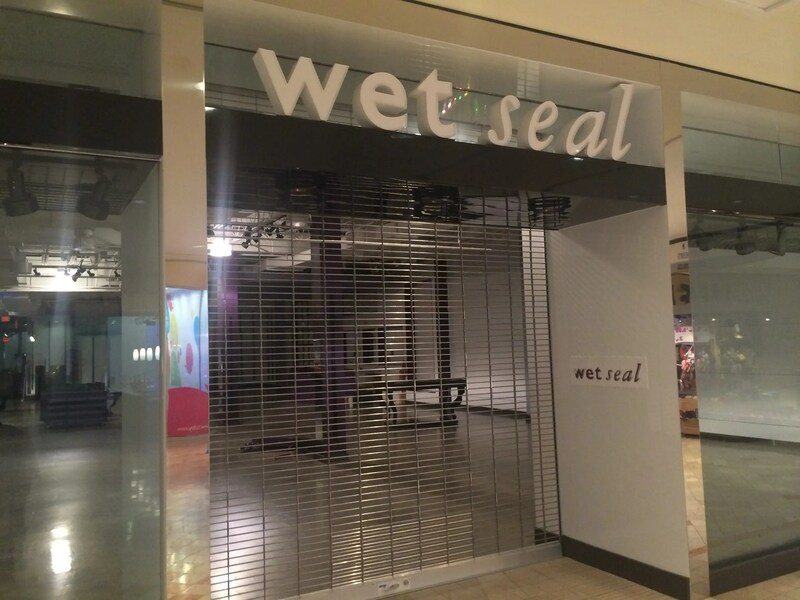 Wet Seal is the latest casualty of America’s shopping mall crisis. The retailer announced last week it was closing hundreds of stores, erasing its footprint in much of the US. 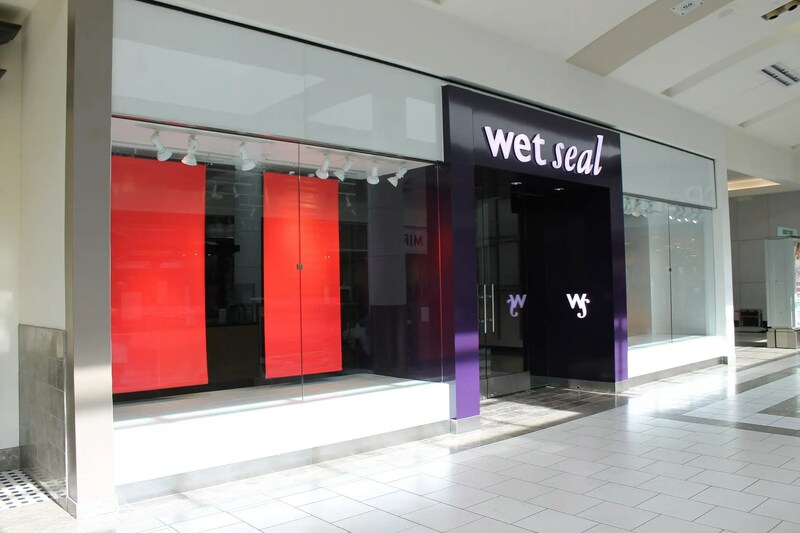 To make matters worse, Wet Seal’s displaced workers claim they didn’t receive notice or severance from the company. 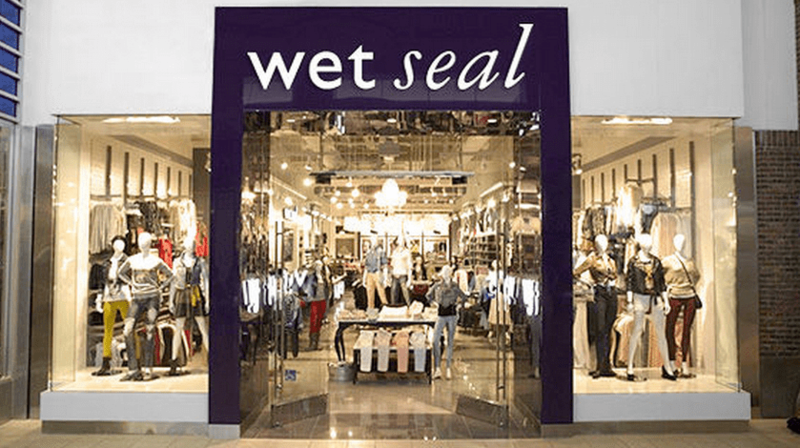 While sales have declined for 11 of the past 12 quarters, Wet Seal was once a staple in shopping malls. 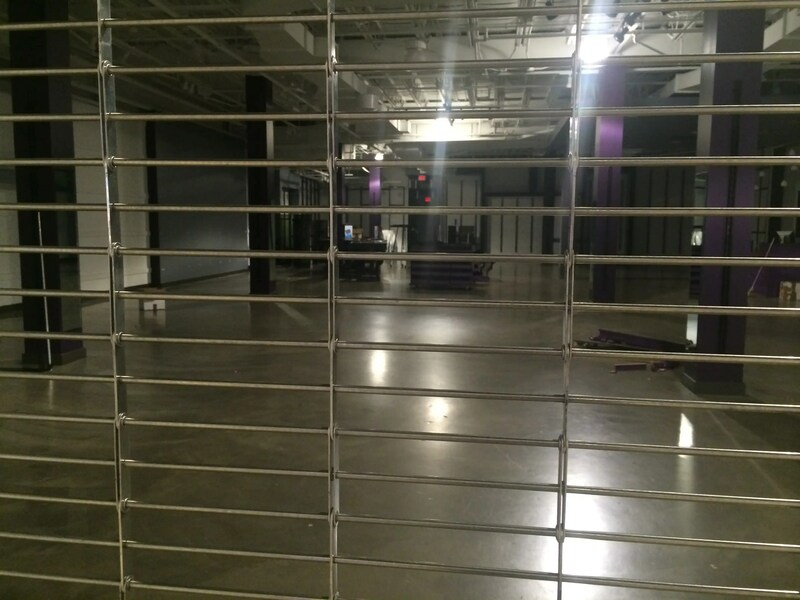 Business Insider’s Kirsten Acuna snapped these photos of a recently shuttered Wet Seal store at Woodbridge Mall in New Jersey. The store closed with little warning. 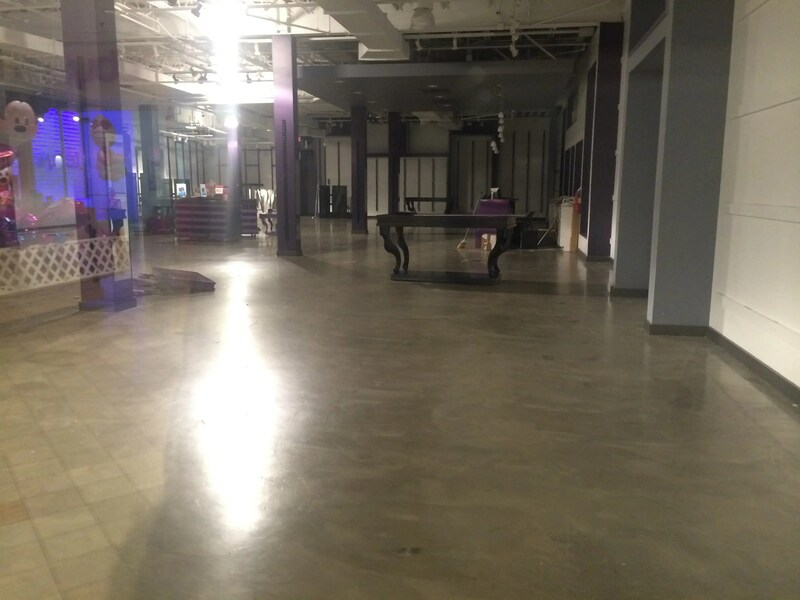 Mall customers can still see inside the store, which was still selling clothes a couple of weeks ago. It’s unclear what will become of the space now. Malls are being hard-hit by consumers shopping online instead. About 15% of US malls will shut down in the next decade, according to a report by Green Street Advisors. 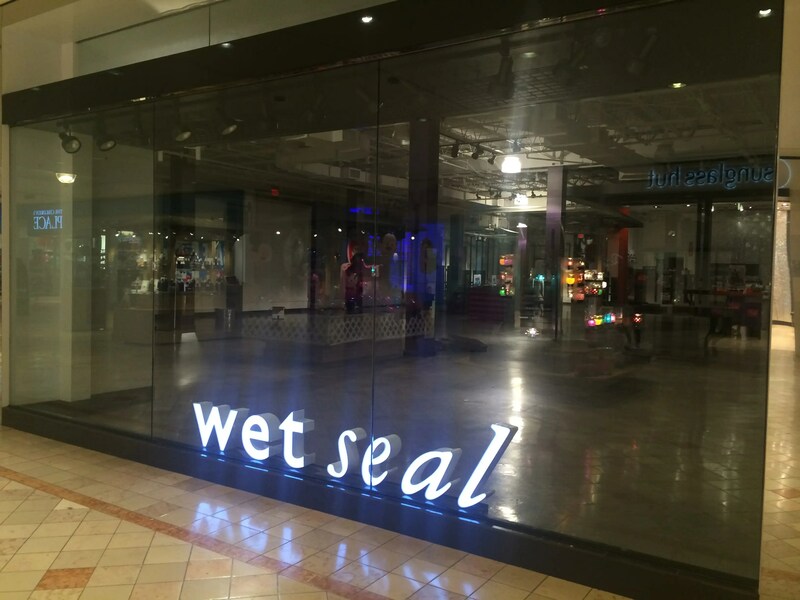 Flickr user Phillip Pessar uploaded this photo of a shuttered Wet Seal at Dadeland Mall in Miami, Florida, last week.